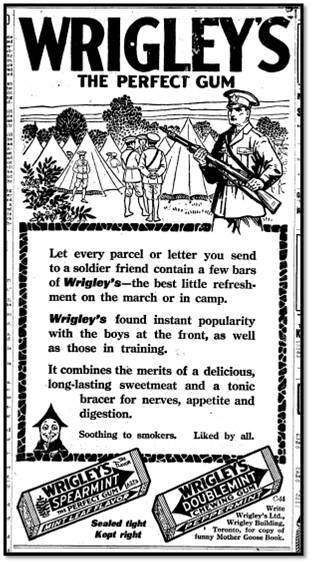 Boston Avenue entrance to Wrigley Factory 1917. 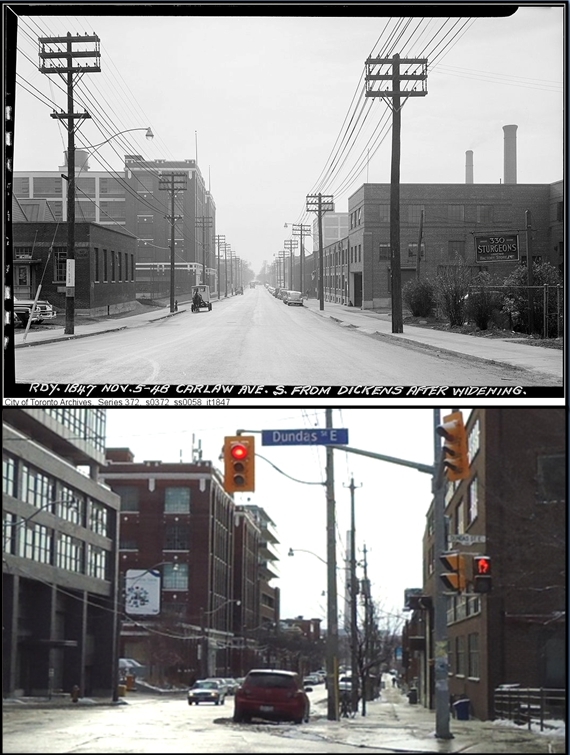 Carlaw look north on Queen Then and Now. Women packing soap into crates at Colgate-Palmolive. 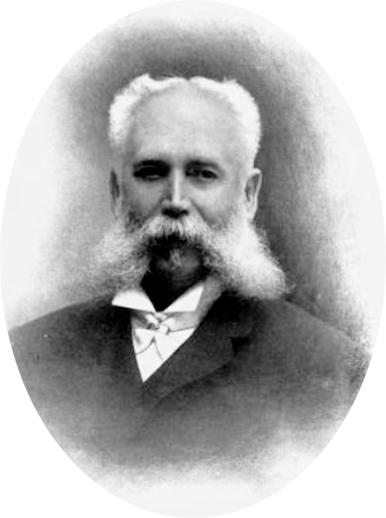 John Anderson Carlaw for whom Carlaw Avenue was named. Hewards Creek in a box drain on Pape Avenue. Box drains were the simplest form of sewer. 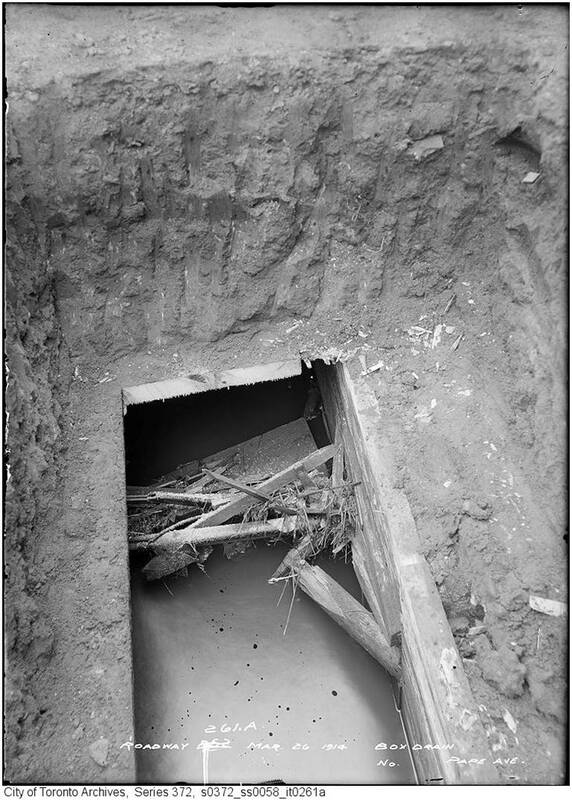 Between 14 to 18 inches wide, they were made of wood, collapsed easily and were often blocked by debris. They were replaced by tile drains or pipes and later by concrete culverts. 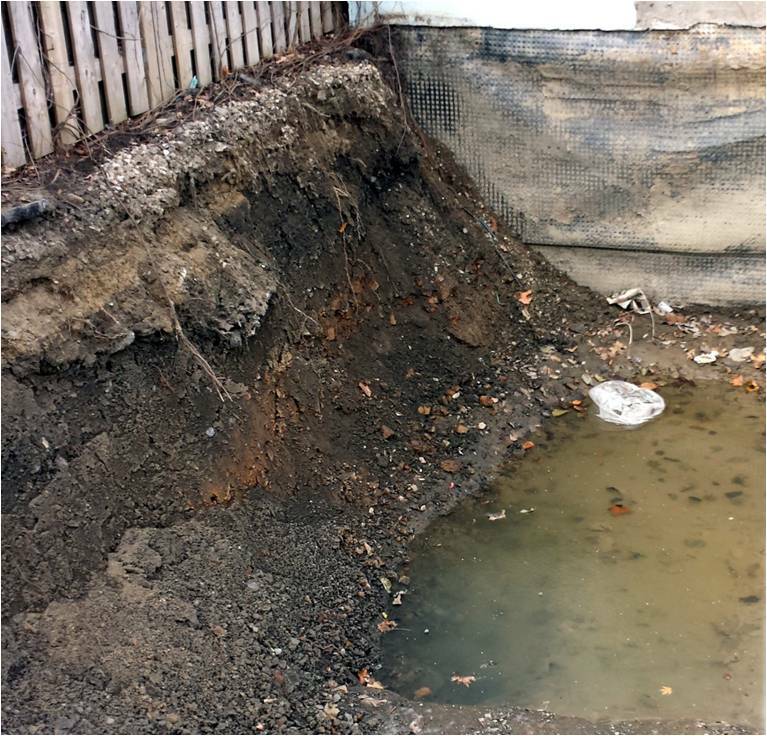 The lower part of this creek was put in a drain before 1904. 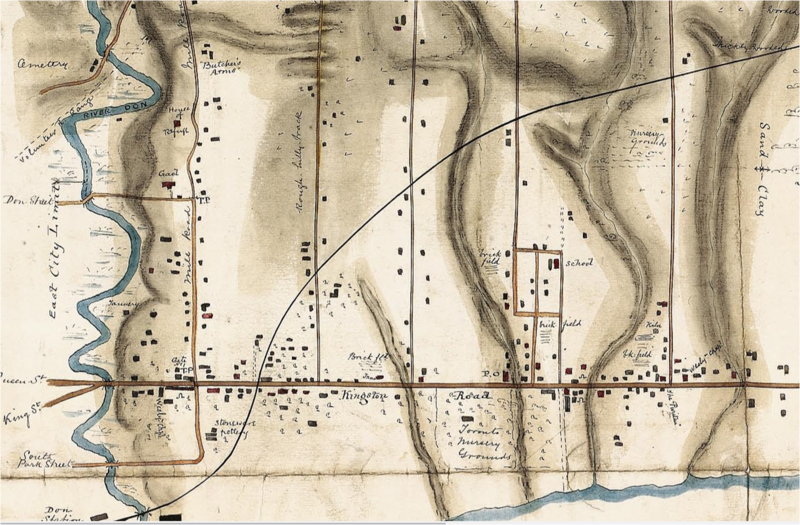 Leslieville 1851 showing the subdivision near the Leslie Street School. The lots are numbered from east to west. Heward Creek flowed through Lots 12 and 13. 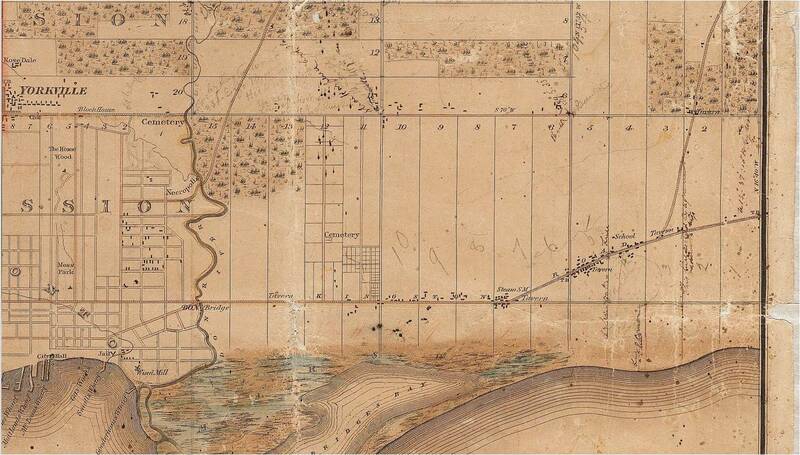 Leslieville 1868. From west to east lie the Don River, Heward Creek, Leslie Creek, Hastings Creek and Ashbridges Creek. 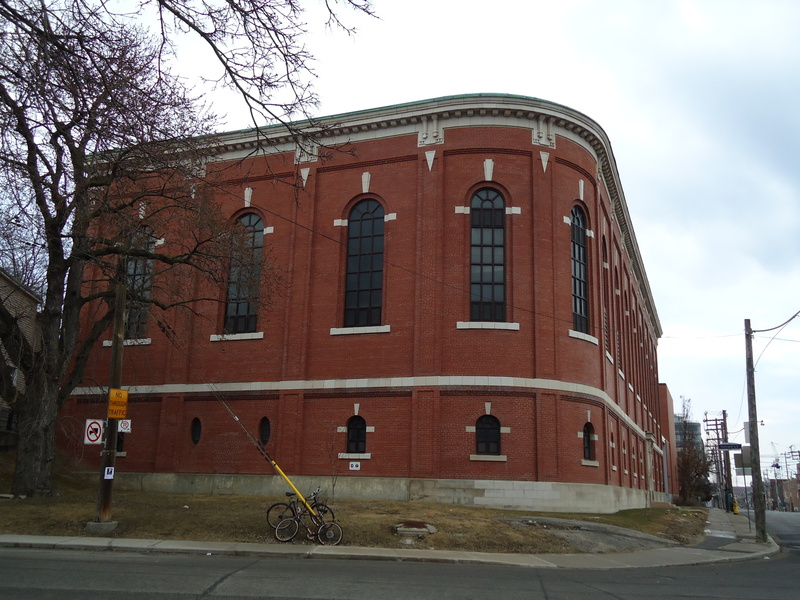 Other landmarks include a number of brickyards, George Leslie’s Toronot Nursery Grounds, the Leslie School, the Wesleyan Chapel at Vancouver and Queen and George Leslie’s Post Office marked P.O. where Leslie Creek crossed Queen St. E. (then called Kingston Road). Southern Portion 1884 PLAN OF SURVEY of Lot 13 and Broken Front, showing the course of Heward/Holly Creek. 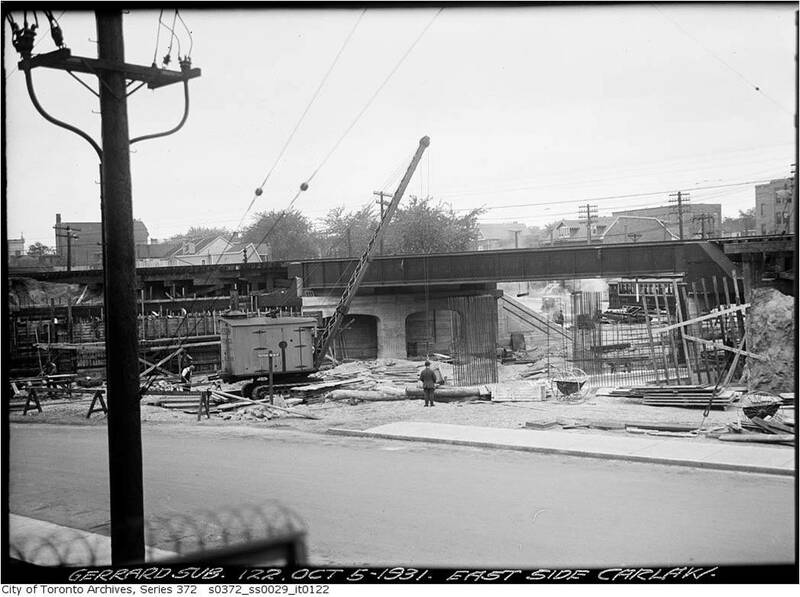 Building underpass Carlaw and Gerrard, 1931. We are looking west from “old Gerrard Street East” where the street used to take a jog to go under the 1892 Underpass or “Subway”. Goad’s Atlas, 1923. 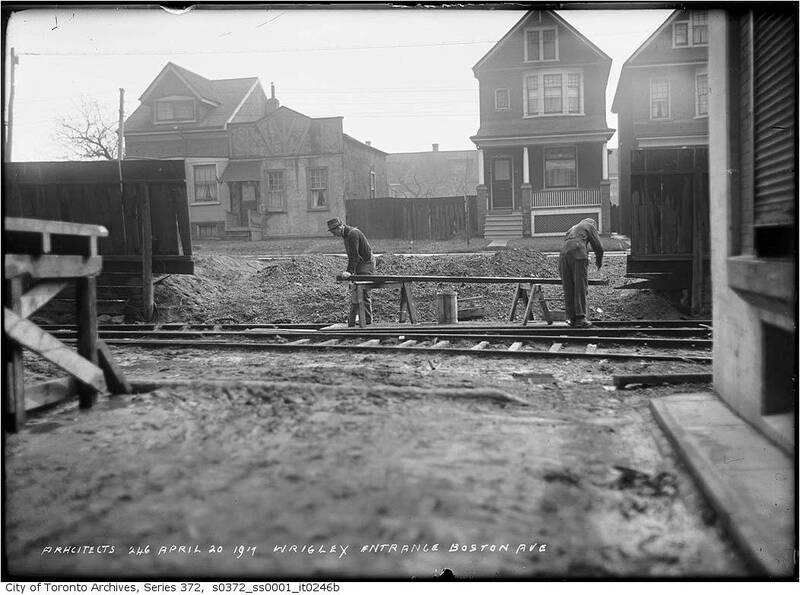 Showing Gerrard St. East before the jog was removed and the street straightened as well as some of the factories on Carlaw and the spur line. 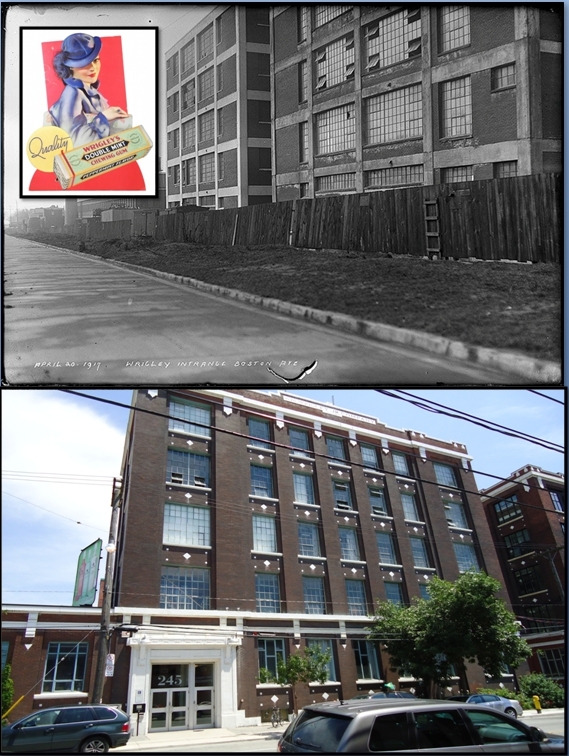 Modern factories sprung on Carlaw & Eastern Ave., providing jobs. In 1900, the Niagara Parks Commission approved a plan to build a massive hydro-electric generating station on the Canadian side of the Niagara R. Niagara powered Leslieville’s factories with cheap hydroelectricity. 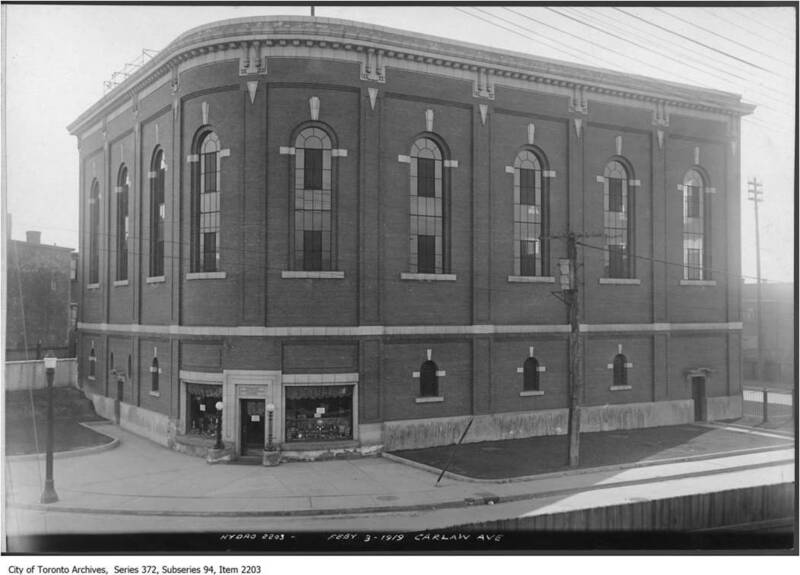 The Toronto Hydroelectric System built a new building at 369 Carlaw Ave. in 1916, to supply power to industry. They built an addition to the south in 1924. 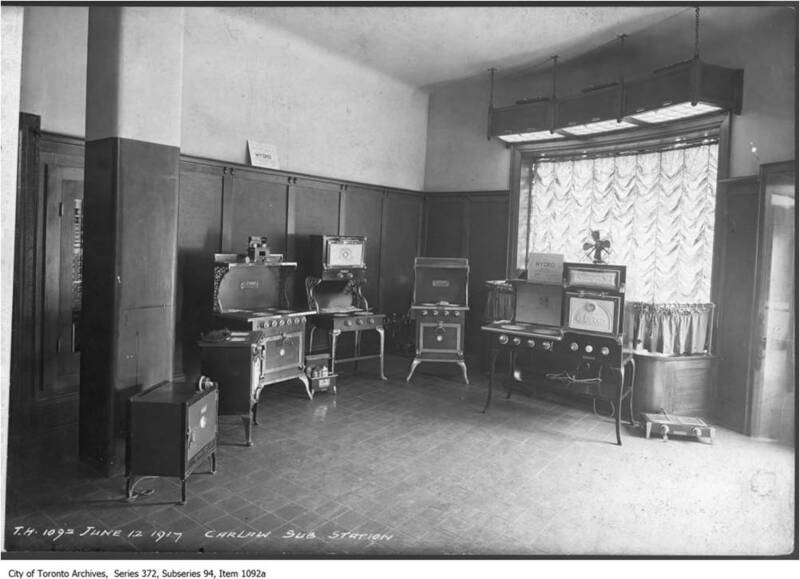 In the 1920s a “Hydro Store” promoted appliances, such as electric refrigerators & stoves. 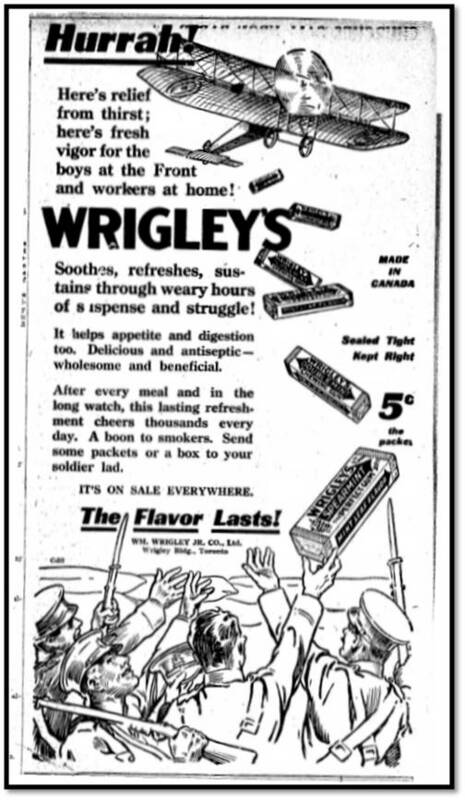 Women were the target audience. 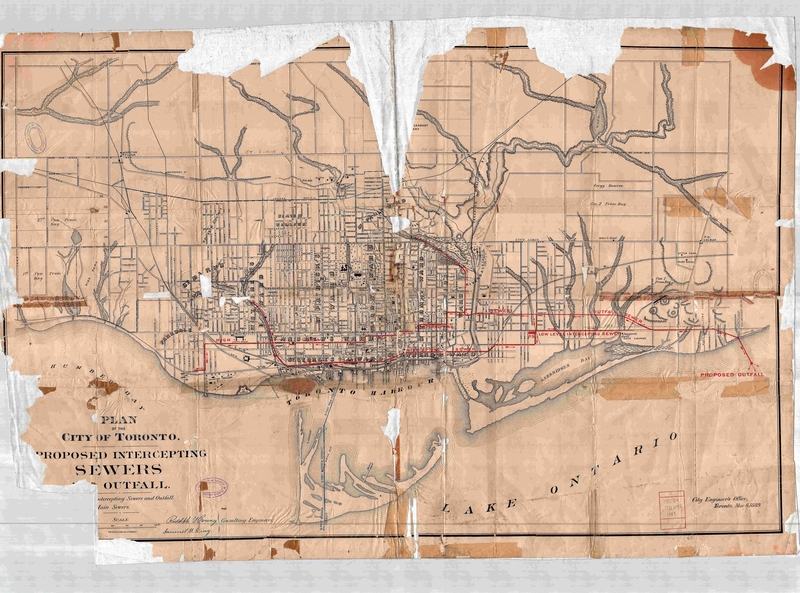 City Engineer’s Map showing Proposed Sewer System, 1889. 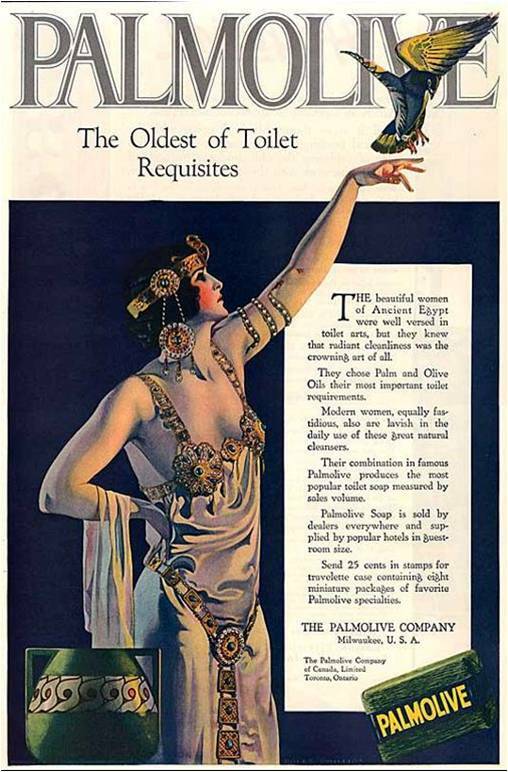 Palmolive Soap Co., Carlaw Ave. at Natalie St., factory, 1917; addition, 1923 Prack & Perrine Architects. 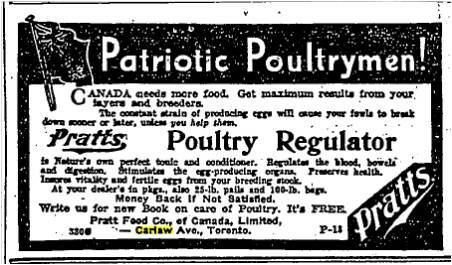 Pratts on Carlaw Avenue made veterinary “potions” including this ad for Pratts Poultry Regulator for Patriotic Poultrymen. Even chickens could “do their bit” in World War One! 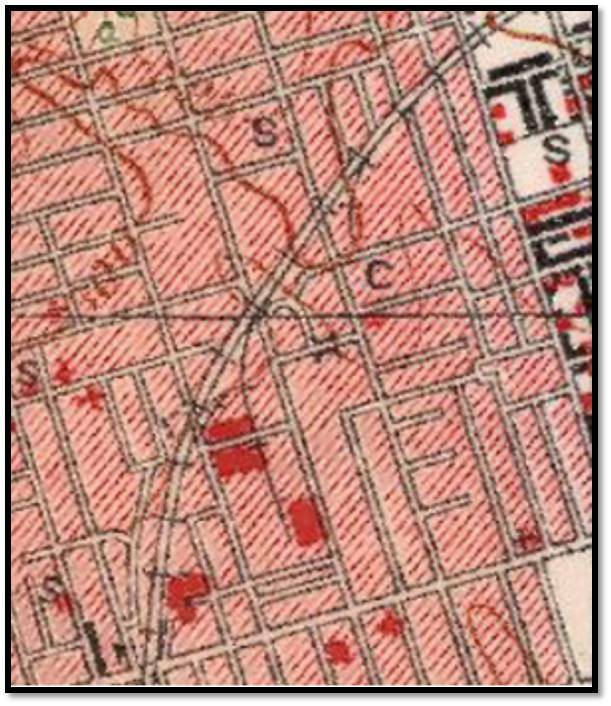 Topo map 1923 (close up) showing the bridge on Badgerow Avenue over Heward/Holly Creek (now buried in sewer system). 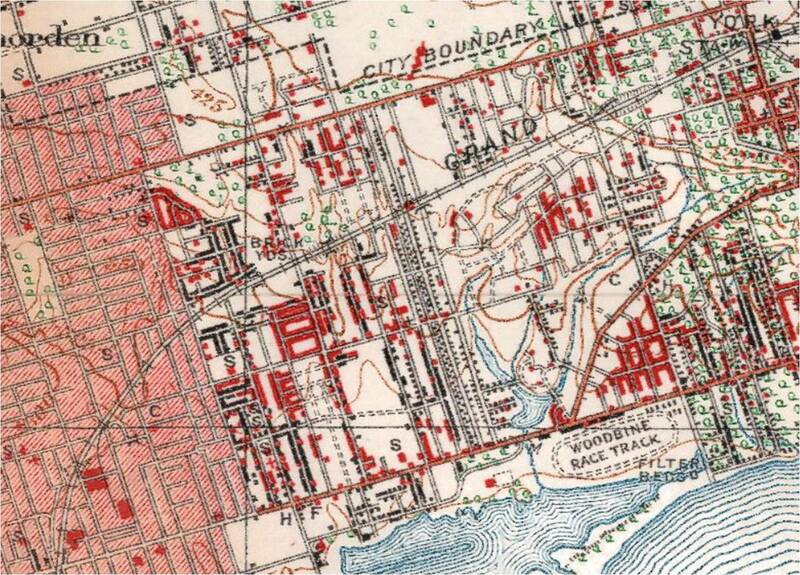 The ravine system is clearly visible on this map as well as the jog in Gerrard Street. Hydro Building 2010, photo by Julia Patterson. Note that the Hydro Store no longer exists and the entrance has been bricked up. 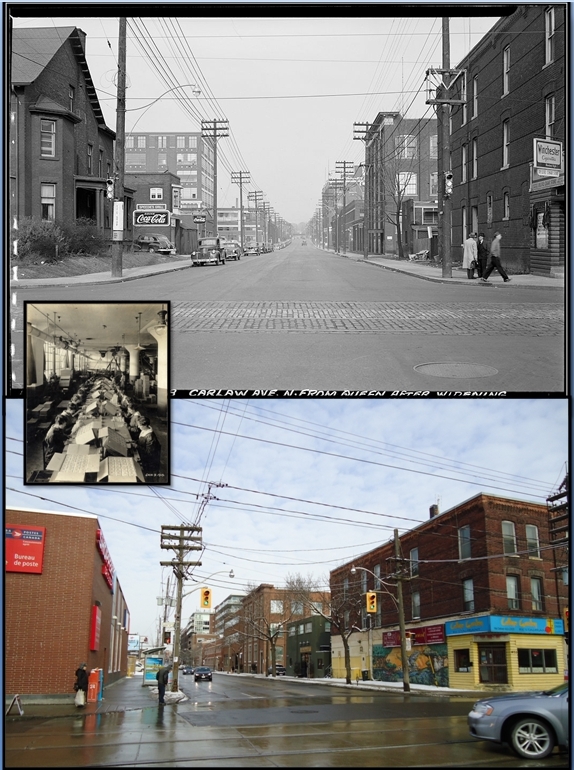 Carlaw Ave Then and Now: Looking south from Dundas Street. 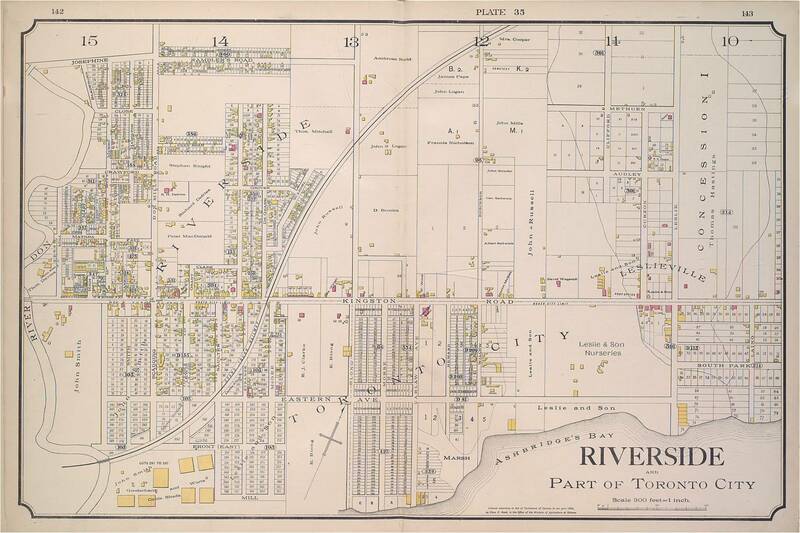 Wonderful images of Leslieville and maps of Riverdale to the Beach. Thanks! Thanks for the maps and photos. It’s so helpful to be able to magnify the images. I’d like to know more about the creation of Dundas St as an arterial road. I understand it was “cobbled together” and that fact resulted in the block west of Jones Avenue having garages lining the street instead of homes and front yards. I’d like to see a “before” map. I don’t have a before map. I’m sure the City of Toronto does although it is not online at the City Archives. However, if you wish to get a map, your best bet is to go though them. Thank you. Yes, I did find the information I wanted. The Goads maps helped.